Winter skin is an issue for many people - dry, painful skin causes spots and cleansing becomes a chore rather than a pleasant activity. 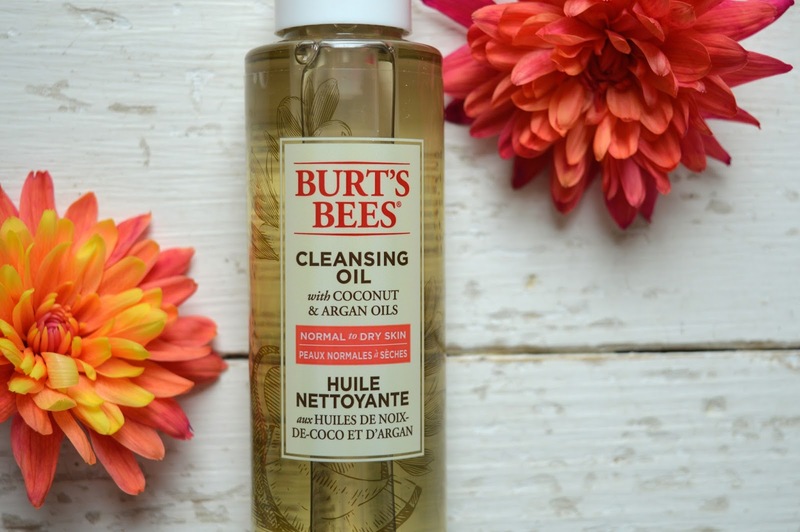 Usually, I use a gentle exfoliator to cleanse but when frost hits my skin becomes really sensitive - which is why I'm so glad I was introduced to this gentle cleansing oil from Burt's Bees. 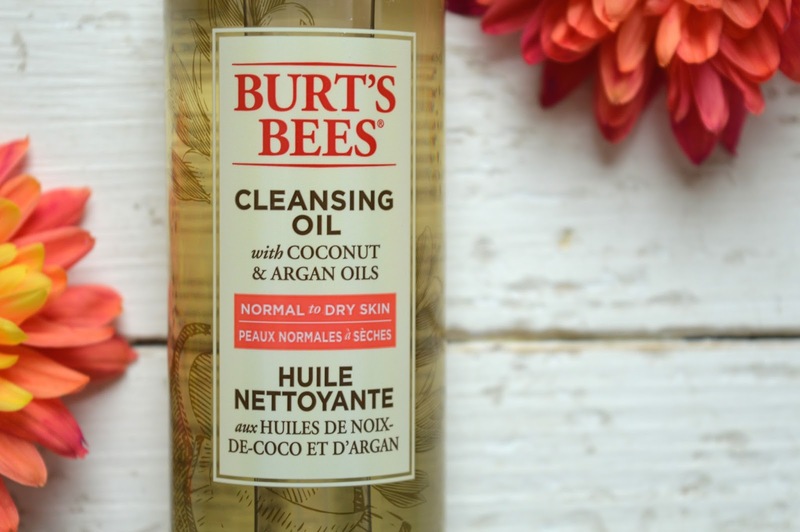 The Burt's Bees Cleansing Oil contains coconut and Argan oils which help nourish and moisturise the skin, whilst gently cleansing it from the pollution and dirt gathered in your pores throughout the day. The oil melts away makeup on the skin (don't use this on the eyes!). You're promised to be left with soft, nourished and moisturised skin without any oily residue. So let's put this to the test! I love Burt's Bees - their products always work for me, so I was super excited to try this product. I have been using the Burt's Bees Cleansing Oil for a month now and my verdict is in: this works. You use the oil first on dry skin - squeeze out a pump of oil onto hands and massage into dry skin; then wet your hands and carry on massaging to remove dirt and makeup from your skin. Then rinse and pat skin dry - and you'll reveal super soft, clean skin. I was really skeptical over the oily residue - because i have combination skin, I'm worried that some products can actually make it worse if I'm left with a layer of oil, however this cleanser leaves skin soft and nourished, but not oily at all! It's brilliant! I once told Liam to use this when he was in the shower - and I'm pretty sure he's now loving it. As well as the end result, it's a really pleasant cleanser to use because it smells delicious and is so gentle to damaged and dry skin. When used sparingly, the product lasts a while so for me it's worth the investment if that means I can avoid irritated Winter skin.